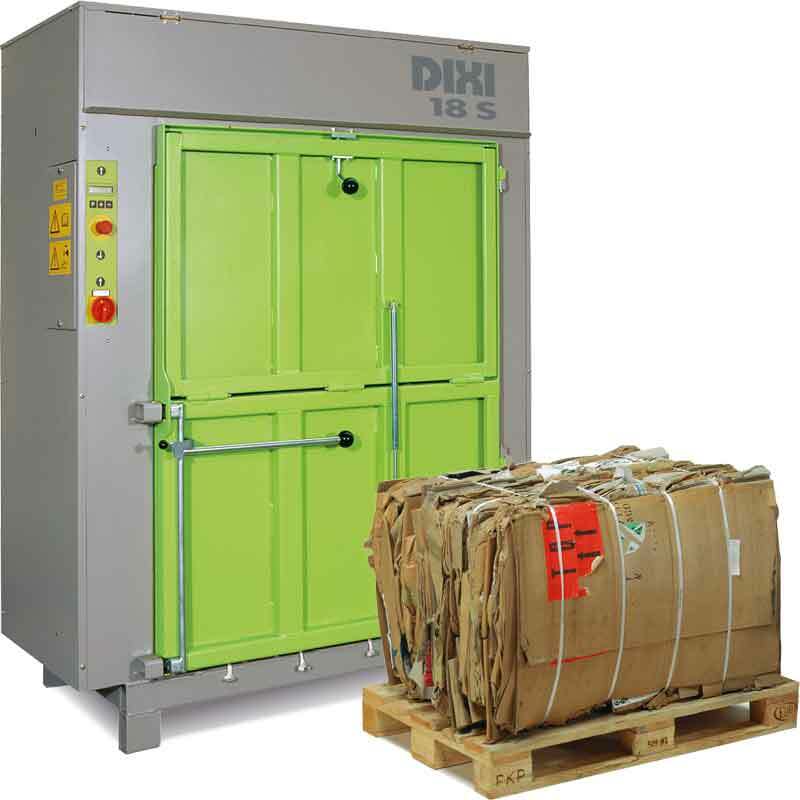 The model DIXI 18 S with 18 t of pressing force is the precursor for the complete pro! Particularly suitable for use, e.g. in retail or in industrial enterprises. 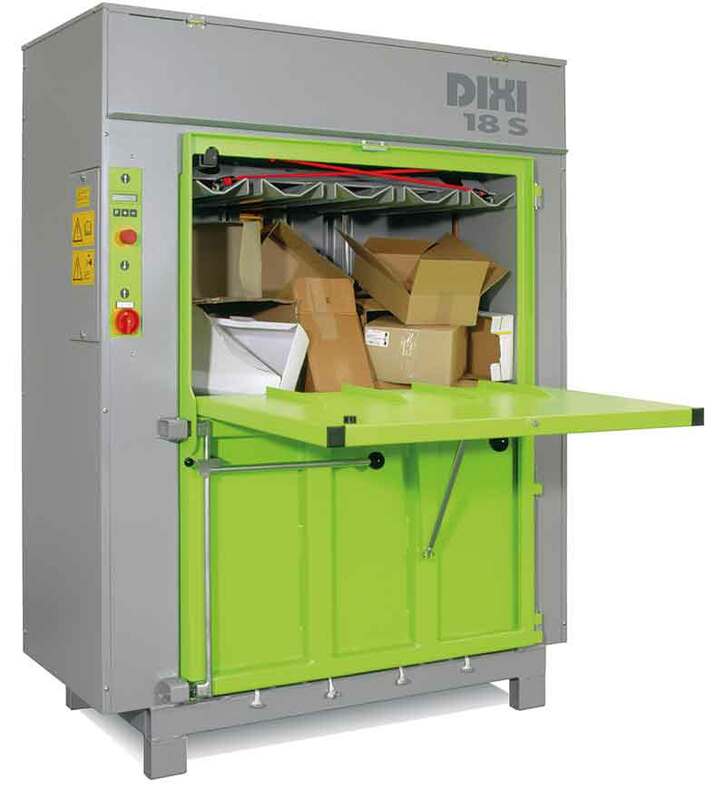 The DIXI 18 S is perfectly suited for the pressing of foil and cardboard. 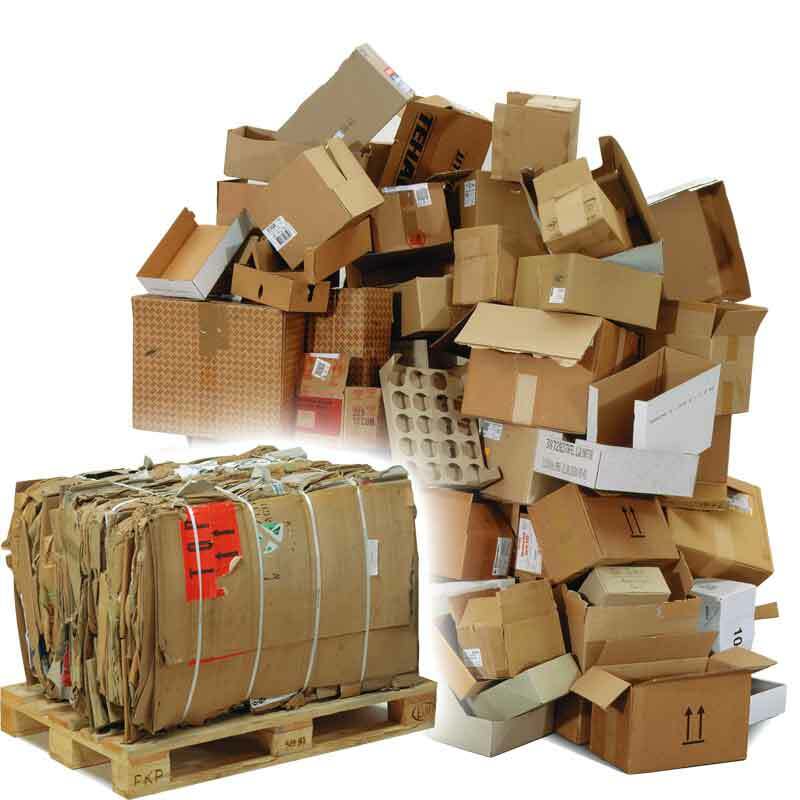 Through the microprocessor control unit with clearly arranged LCD display, the system can be quickly and easily changed-over from cardboard to foil. The special »Foil« setting prevents expansion of foil. 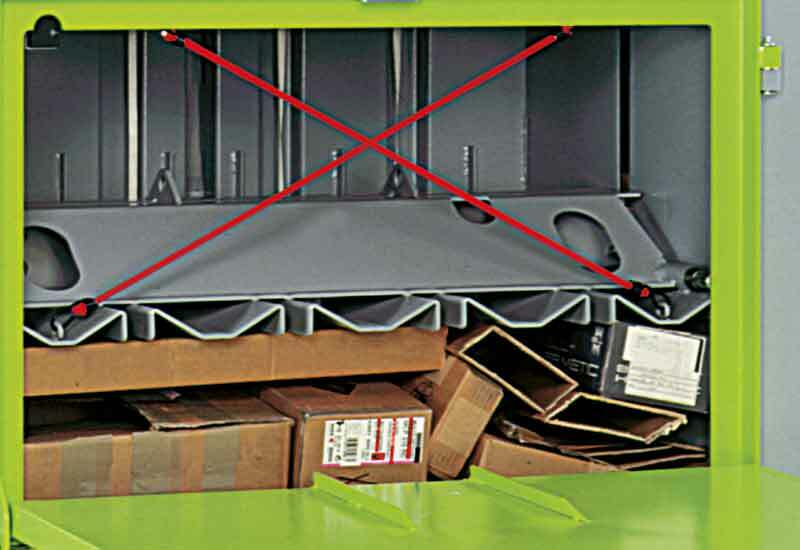 The automatic start function when closing the filling flap facilitates operation of the DIXI 18 S, and above all it saves time. 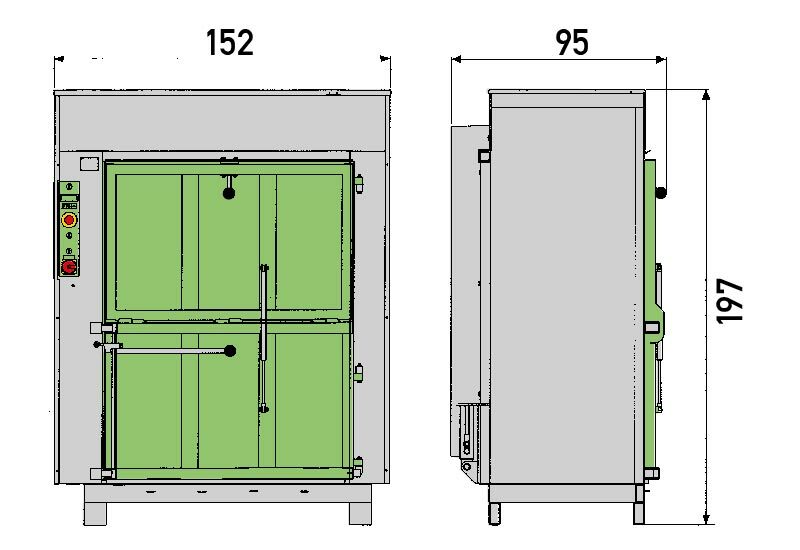 The automatic bale ejector ensures the necessary convenience when ejecting pressed bales with weights up to 180 kg. 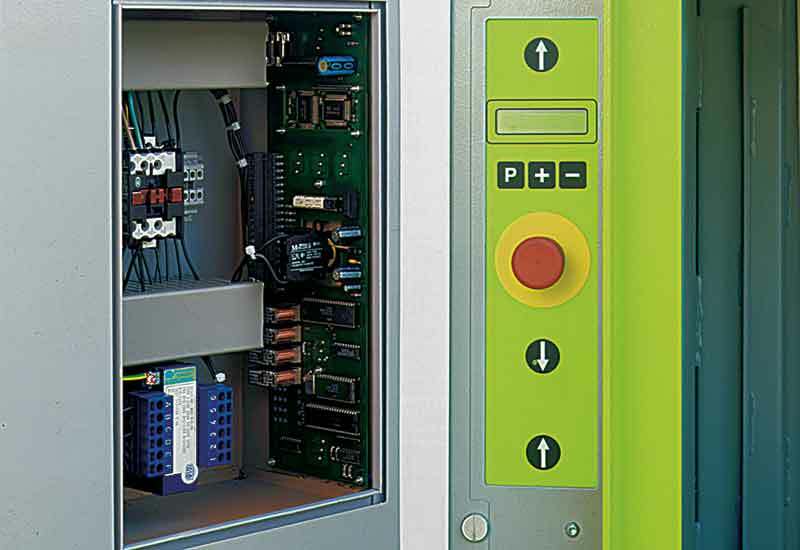 Microprocessor control without limit switches. Low-maintenance. With clearly arranged LCD display. 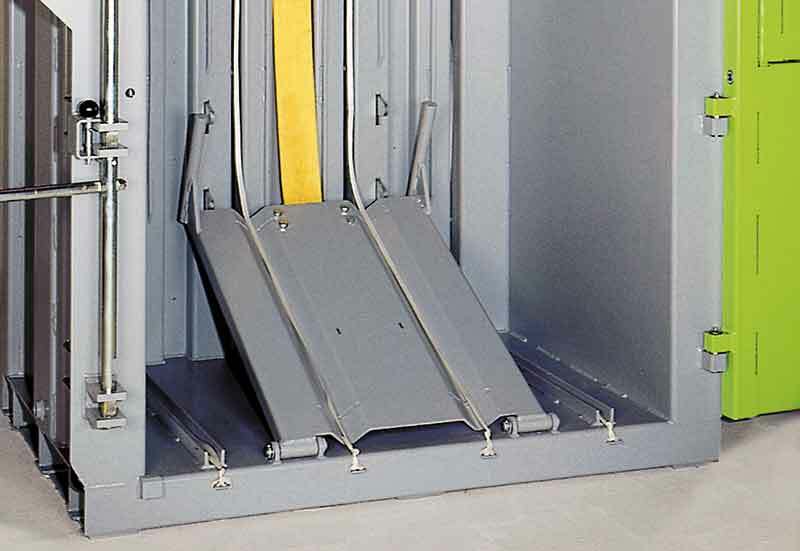 Easy binding of the bale and hydraulic complete ejection.